Background: It is acknowledged that religious traditions prescribe not only a framework of values but also a set of guidelines for personal life. Furthermore, people often report that their system of values endorses or are influenced by their religious trends. 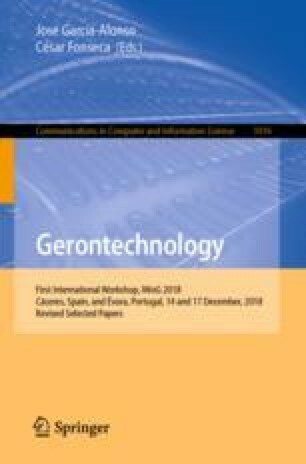 Objective: Given the changes in religious identity resulting from secularization and the growth of religious minorities in Portugal, this paper investigates the effect of Portuguese religious identity (minority versus majority) in the relationship between religiosity and optimism across the lifespan, given the mediation by individual’s life satisfaction. Method: We conducted an empirical study, based on a self-report questionnaire to 329 members of religious minorities in Portugal and 408 Portuguese Catholics (major religion in Portugal). Results: We found a positive correlation between religiousness and optimism in both majority and minority religious groups. However, the mediation effect of life satisfaction was only significant among Portuguese religious majority; in Portuguese religious minorities religiosity had a direct effect on optimism. A correspondence factor analysis showed mainly that participants with high levels of religiosity and optimism have a minority religious identity and high life satisfaction. Conclusions: The establishment of a self-regulating system is discussed as are beliefs and religious practices as perpetuators. Confrontation with personal frailty, powerlessness and fear were discussed as predetermining factors to disembedding, as described by Giddens (1991, 1997), and factors that facilitates the engagement in a religious system, while reembedding occurs with the individual regaining self-control, as a outcome of divine factors prone to optimism.